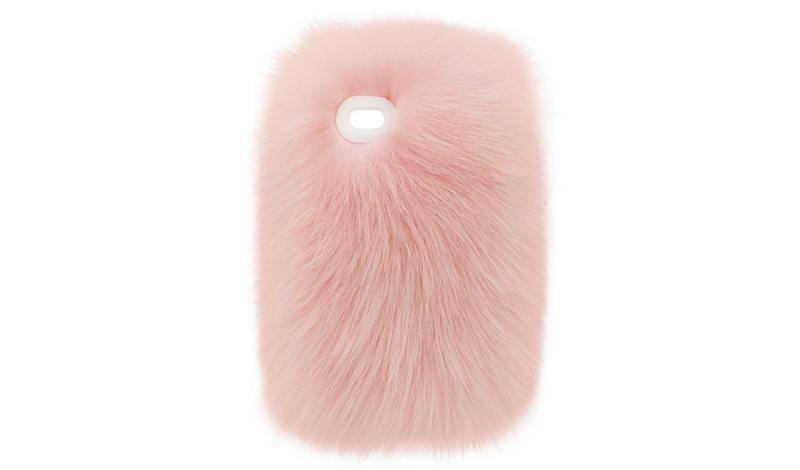 WHY: Be on the lookout for Nina Cheng‘s Wild and Woolly’s ‘Frances’ fur iPhone case, a furry and chic creation which is likely to make a splash on the NYFW street-style scene come February. The case, which is made out of 100 percent authentic fur, comes in a range of pastel and bold color options, but this pink-dyed blue fox version is our favorite. They’re pricey, fur sure, but they’re bound to give tech-obsessed fashionistas, who care about every element of their outfit, warm fuzzy feelings. WHERE: $385, available at wildandwoollyny.com, Opening Ceremony (NYC and LA), and Browns in London.